Summer holidays begin soon, and along with it some new surprises with migration background. Surprise is forced marriage in his parents, writes SRF. Zwangsheirat.ch Organization has reported several cases of young people who are intimidated or threatened by a forced marriage. Furthermore, according to them, are recorded each week ten cases of forced marriages. 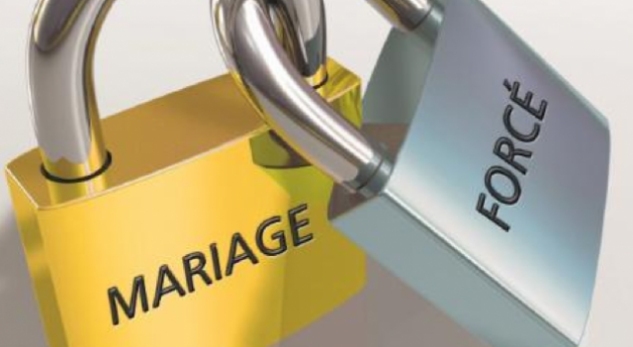 There is a year that forced marriages are forbidden in Switzerland and can be canceled, whether they are connected in Switzerland or abroad. As reports SRF, experts have welcomed the law, but that the law in question may not help all those affected. The drawback to the case reported by victims fear that their relatives not to go to jail. Also in a women’s home in Zurich expressed dilemmas that law solves this problem quite significantly. “In fact, the persons concerned have passed a really good childhood and do not want to act against the will of their parents,” says Karin Aeberhard. It says that more work that information about the new law reaches the affected people.